Fundraiser by TheWork Agents : Preparing Youth For The Work Ahead! Preparing Youth For The Work Ahead! Education is the Key that unlocks anyone’s potential for success in America but far too many young people are ill prepared to enter the workforce with the tools they require to win. Schools all over the country have removed necessary Trade Skills programs, Arts, Music, and in some cases, even Sports. The lack of these fundamental programs has left our youth with few options and little hope. The Work Agents™ has recognized these needs and was created with the mission to change lives. Our programs is designed to prepare young people to obtain and keep a job, build a career, and plan for their future. 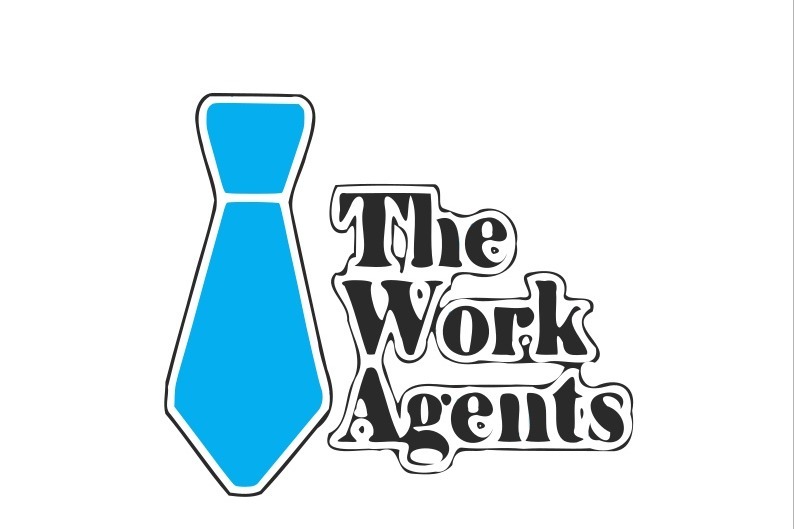 The Work Agents™ path towards success begins with our WorkLife™ Workshops, Our Live Employment Events, Our 247 Online Radio Station, and Our Hands On Training Programs. Our program will address basic and complex needs from Housing and Transportation, Counseling and Group & Individual Mentor Meetings, to Resource Referrals and Career Planning. The Work Agents™ mentors have their own stories of survival and will share their share their experience to show our participants that anyone can rise above their past with the right motivation, planning, and mentorship. The Work Agents will use funds that you contribute in several ways. 1. Housing Participants Facing Homelessness To Provide Needed Stability. 2. Employing Instructors, Speaker, Presenters, and OJT Professional, 3. Leasing a Facility for Workshops & Hands On Training, 4. Expanding Our Efforts.